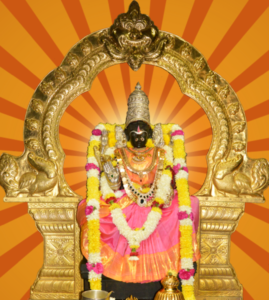 Šri Maha Lakshmi Laksharchana is a special pooja to chant the divine names of Šri Maha Lakshmi one hundred thousand times to invoke Her blessings for wealth and prosperity. Šri Maha Lakshmi Laksharchana is performed with utmost devotion and diligence from February 3 (Sunday) to February 8, 2019 (Friday). Devotees are welcome to participate in this special pooja with their family and friends. Please scroll below for sponsoring info. 9:30 a.m. – Šri Mahã Lakshmi Lakshãrchana. 10:00 a.m. – Šri Mahã Lakshmi Lakshãrchana. 5:00 p.m. – Šri Mahã Lakshmi Lakshãrchana. 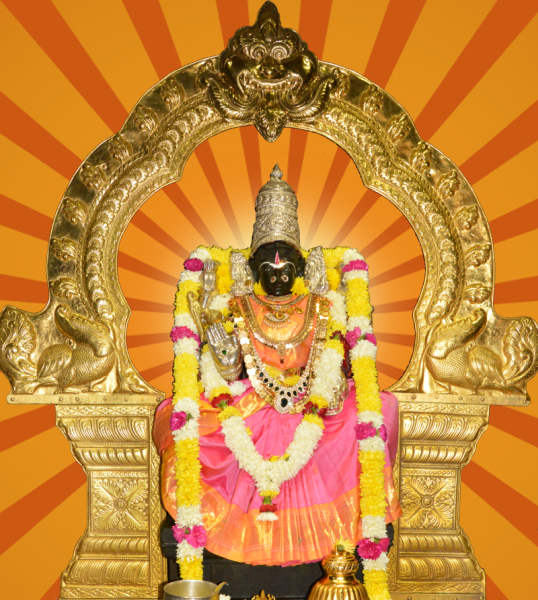 5:30 p.m. – Šri Mahã Lakshmi Lakshãrchana. 6:00 p.m. – Šri Mahã Lakshmi Lakshãrchana. 10:30 a.m. – Šri Mahã Lakshmi Lakshãrchana. 10:30 a.m. – Šri Mahã Lakshmi Lakshãrchana concludes. 7:15 p.m. — Šri Mahã Lakshmi Abhishekam, Šri Mahã Lakshmi Stothram, Hãrati. Devotees may sponsor the following poojas and religious services online for Šri Mahã LakshmiLakshãrchana. You may also sponsor at the Temple counter or over phone by calling: (718) 460 8484 Ext 112.